The day is finally here! 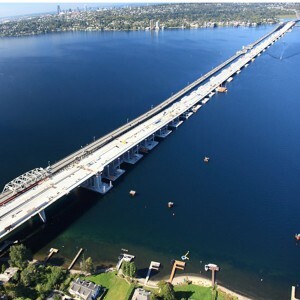 The grand opening of the world’s longest floating bridge, the SR 520 Evergreen Floating Bridge, is tomorrow, Saturday, April 2nd. Governor Jay Inslee will perform the official ribbon cutting at 10:30 a.m. The grand opening will be a two day event. For details on the many fun family oriented events surrounding the opening, check out the event’s official website: www.520golong.com For information on the project’s background, what to expect, and details on the bridge’s phased opening to vehicular traffic read the Seattle Times article: Check out new 520 Bridge, before this weekends party. The weekend weather looks great, so join the festivities knowing that the surface you will be walking on is the work of the Belarde Company! 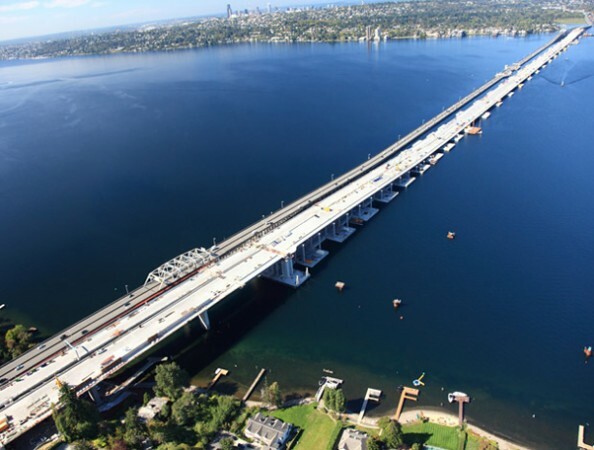 We are proud to be part of this historic project!